Successfully Added 4 Channel DVR - MPEG 4 Compression to your Shopping Cart. 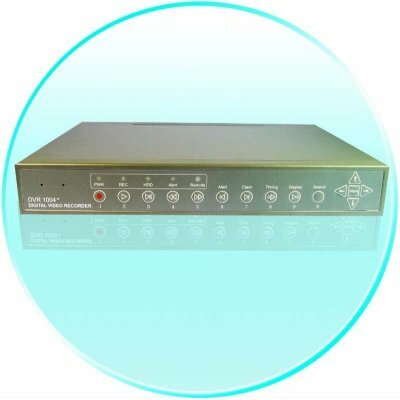 This wholesale product is a new DVR product from Chinavasion that has the ability to connect to 2 large hard disk even of up to 300G. It has 4-channel input as well as 2-channel alarm output, and the compression standard is MPEG-4 format. If you are in need of a low priced, but very high quality security product, then this Made in China DVR will definately interest you..